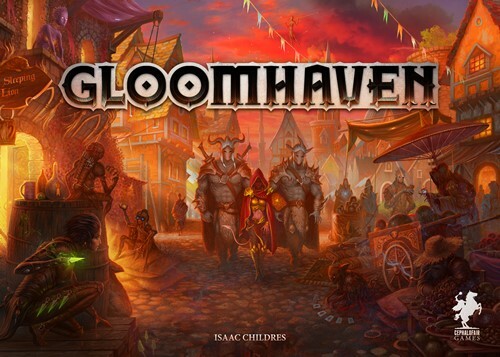 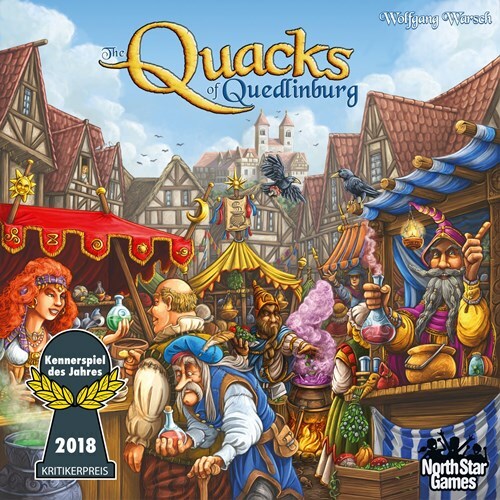 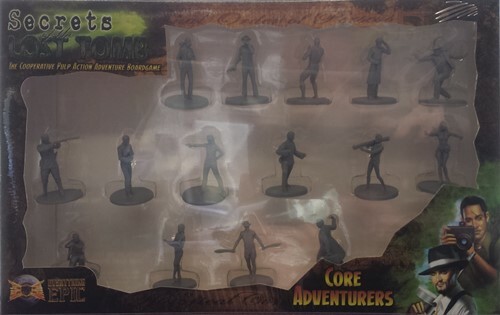 This expansion presents six new scenarios, six adventurers, six room tiles and new items, artifacts, story cards, companions, and creatures. 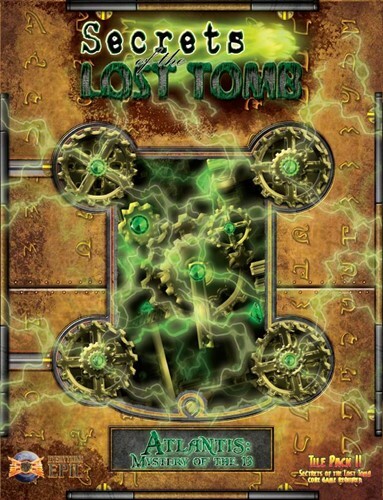 This expansion adds 2 more levels to the Tomb that can be added to any scenario. 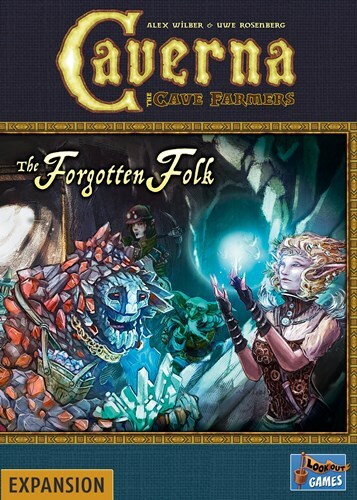 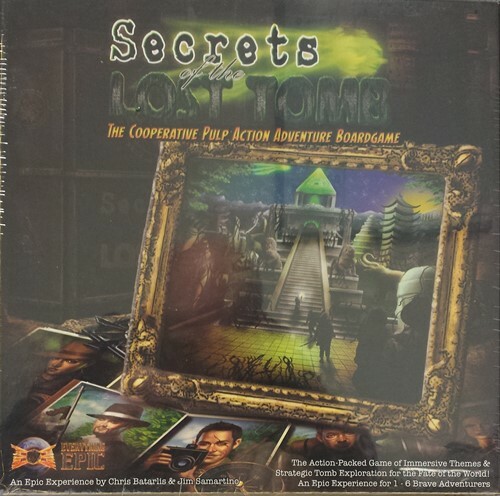 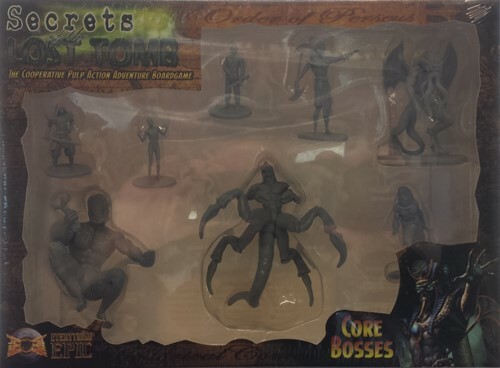 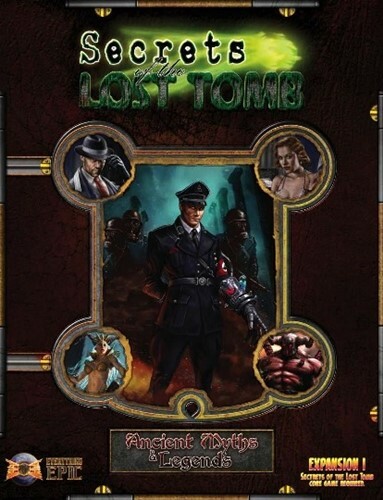 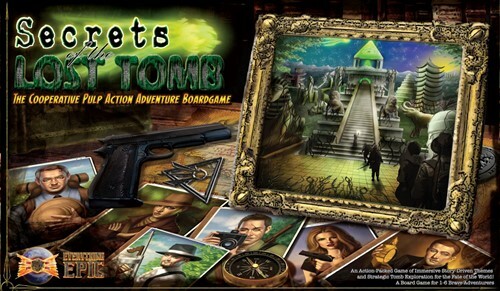 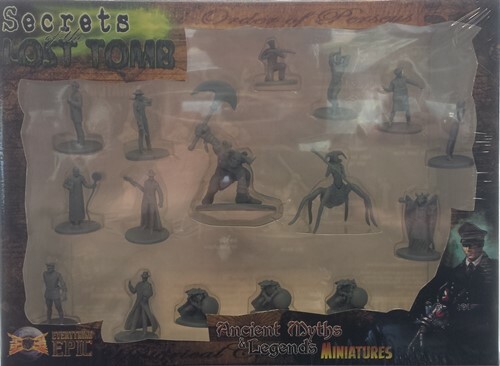 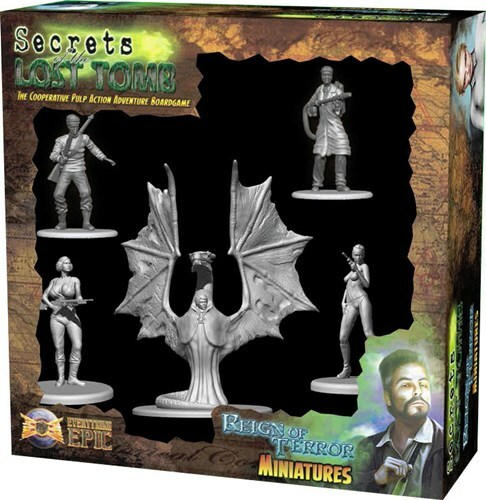 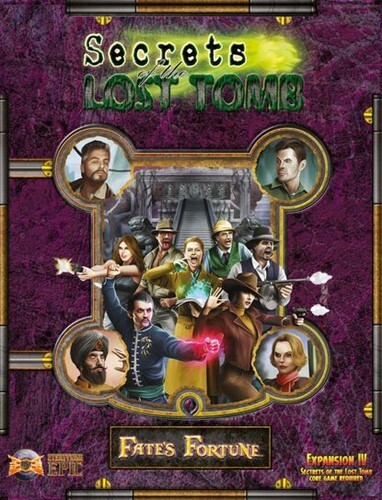 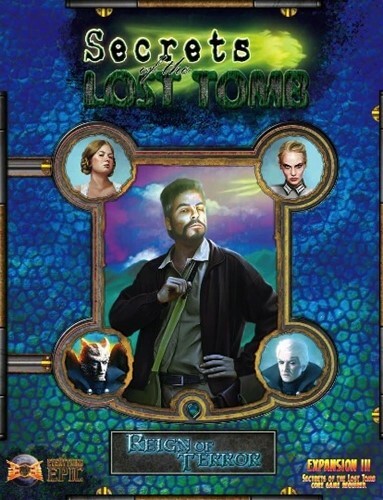 This expansion includes 15 unpainted plastic miniatures representing the core adventurers for Secrets of the Lost Tomb. 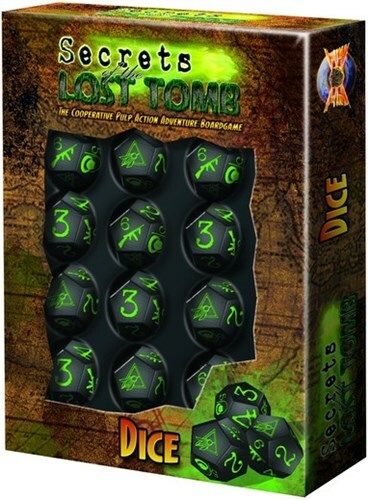 This expansion includes 12 additional custom engraved dice for Secrets of the Lost Tomb. 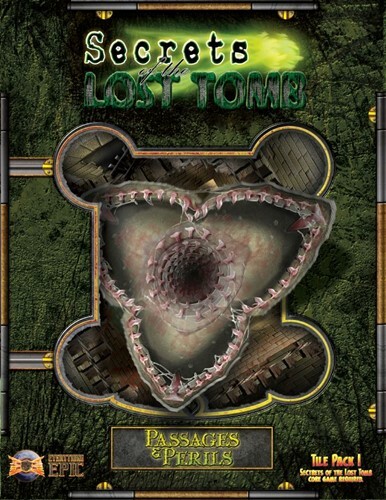 This expansion adds 30 new rooms and fun traps,Passages and Perils adds a whole new side of the lost Tomb for you and your team to explore! 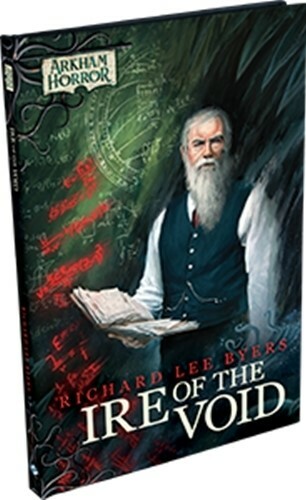 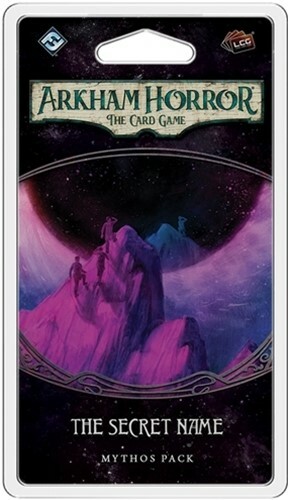 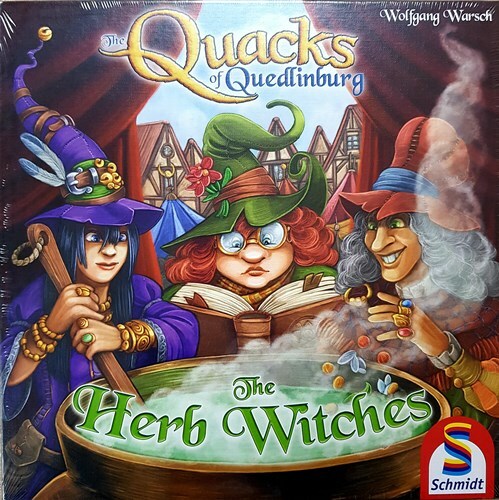 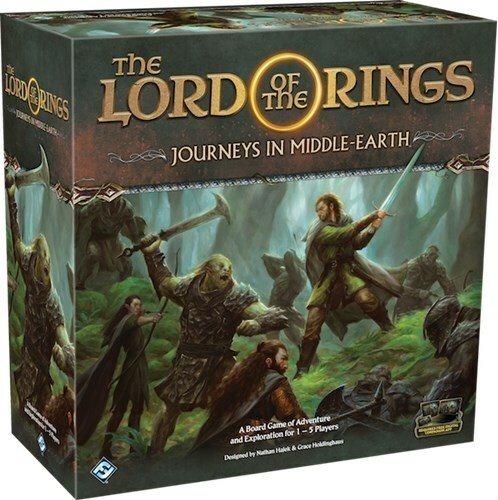 This expansion includes anEpic Campaign Booklet that allows you to link scenarioss together to form an over arching story, along with a new scenario to end the campaign. 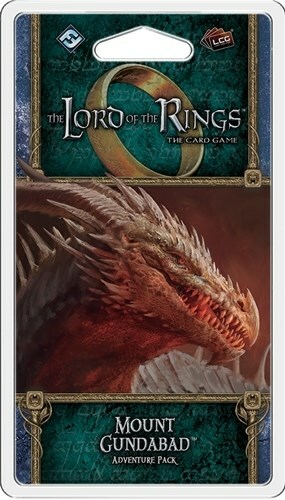 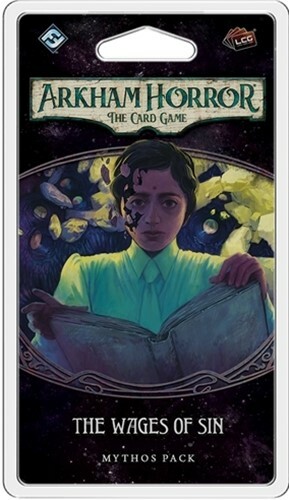 It alos includes two new scenarios and new adventurers, new items, artifacts, story cards, companions, and creatures.